This BreslovCampus.org video class on our spiritual anatomy offers a practical, hands-on approach to elevating our interpersonal relationships and inner-emotional lives based on the wisdom of Chassidus. 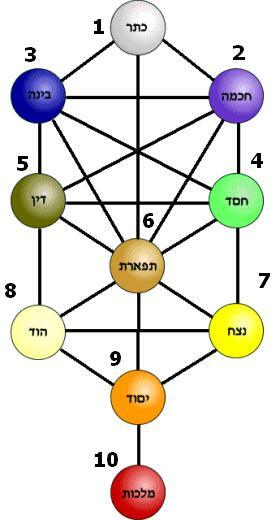 We discuss four of the Kabbalistic sefiros from a psycho-spiritual perspective and talk about the importance of rectifying our own free will, as well as finding alignment with Hashem’s Will. Rabbi Moshe Cordovero explains that by emulating and applying the 13 Attributes of Mercy to our own personal lives, we bringing healing to our soul, and insight into past, present and future. The main text this course is based on is Anatomy of the Soul by Chaim Kramer, published by the Breslov Research Institute. This class is for women only. THE HEALING DANCE OF BODY AND SOUL, PART II – Class 2 from Breslov Research Institute on Vimeo.